Its time to celebrate. Celebrate new faces. Celebrate new talent. With the current boom in the television industry there has been a surge in demand for new faces. Young girls and boys have joined the bandwagon and become popular faces overnight. 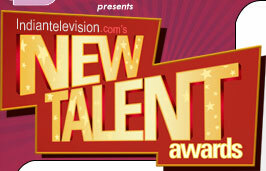 To recognize and celebrate those newcomers who have arisen above their peers Indiantelevision.com launched The New Talent Awards. 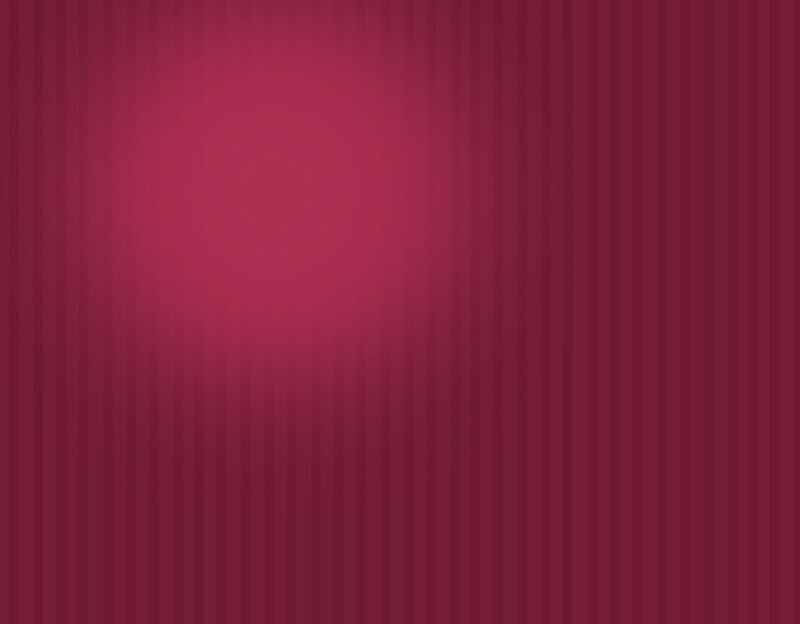 This also marks the first year of the award. The gala event took place on 14 June at the Grand Hyatt in Mumbai which was attended by the whos who of the industry. Sizzling performances by Parul Chauhan who rocked the floor with the title track from the film Welcome and Virkant Massey with Krystal D'Souza held the audience spell bound. Sara and Angad Hasija danced to a track from U Me Aur Hum whereas televisions hot divas Sayantani and Mouni Roy burned the floor with the numbers Zara Zara Touch Me and Move your body. Cyrus Sahukar and Barkha Bisht were the hosts for the evening. All in all an entertaining evening.